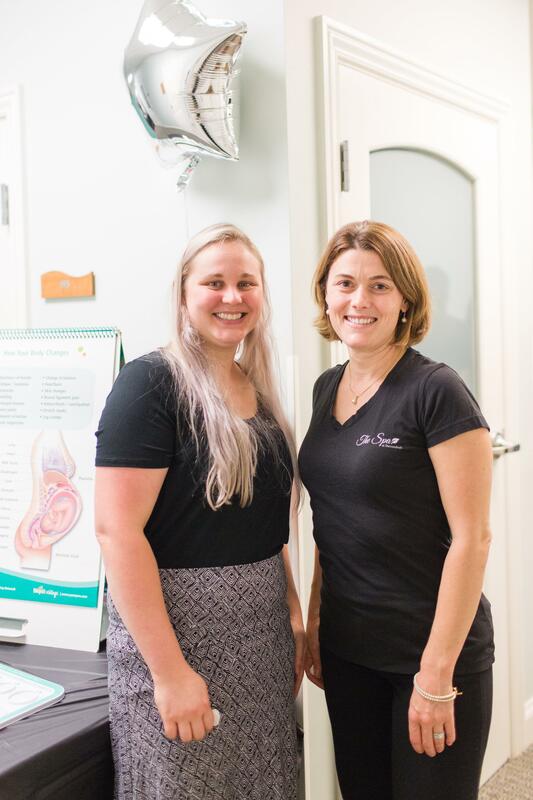 In an effort to serve our patients on a more personal level, and be more in line with the US Department of Health’s Healthy People 2020 goals, Rebecca Thompson, Certified Health Education Specialist and Certified Lactation Counselor, has a variety of ways to reach patients. We believe education is crucial, and Rebecca’s main goal is to encourage and empower all women embarking on this journey of growing their family. Through hands-on knowledge and confidence building strategies, Rebecca works with each patient in detail and with frequent communication until each person’s goals are met. While promoting breastfeeding, she is also helping bridge the gap in postpartum care. Our goal is better postpartum outcomes for moms and babies. She also sees patients one on one for consults in the office. These can be during pregnancy for specific concerns and/or after baby is born to help address specific challenges. In addition, she facilitates a Postpartum Moms Support Group two times per week, Monday evenings at 5:30 pm and Friday mornings at 10 am, held right at our office. For classes and groups, stay up to date by referencing our event calendar here on our website. Rebecca also handles getting moms set up with breast pumps through insurance so they can be prepared for long-term breastfeeding. Other women’s health issues Rebecca can help all our patients address are lifestyle behavior/weight management/nutrition and smoking cessation. To reach Rebecca about services, please contact 540-438-1314 ext: 124.